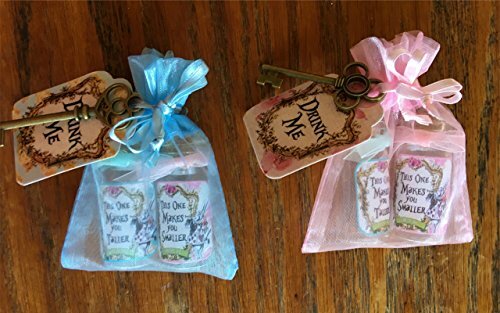 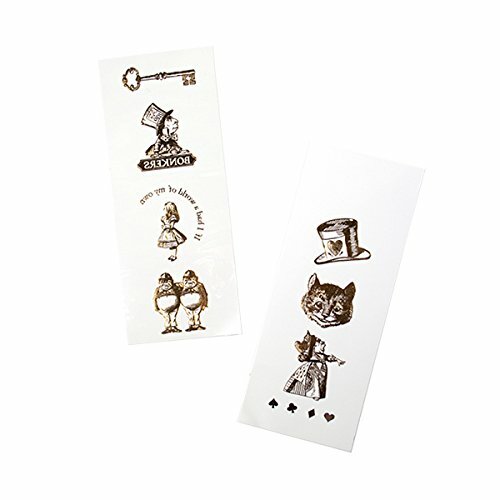 Paper treat bags with Alice in Wonderland design. 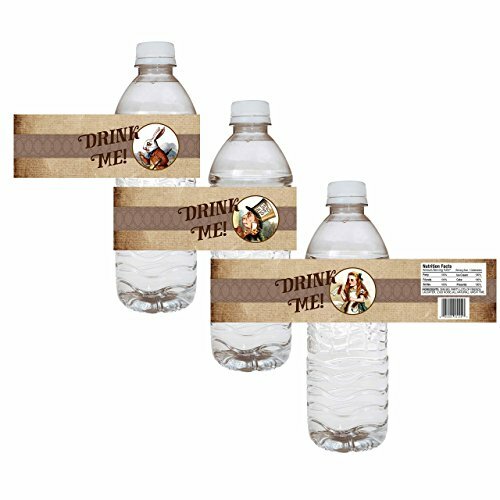 8 Treat bags per pack. 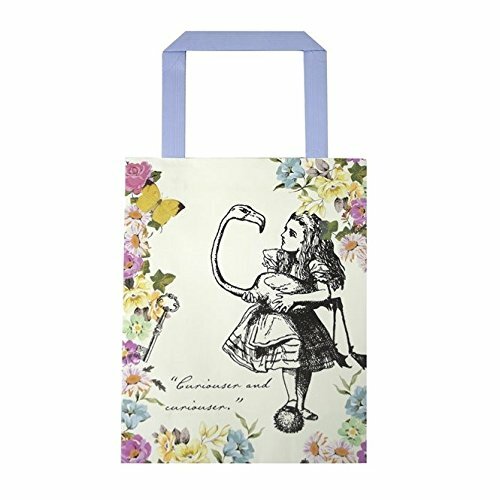 Truly Alice Paper Treat Bags, A delightful addition to our Truly Alice collection. 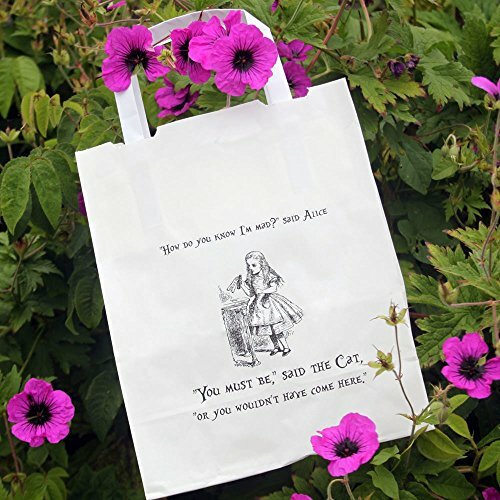 These paper treat bags feature a beautiful Alice illustration which are perfect as party bags at Birthdays.